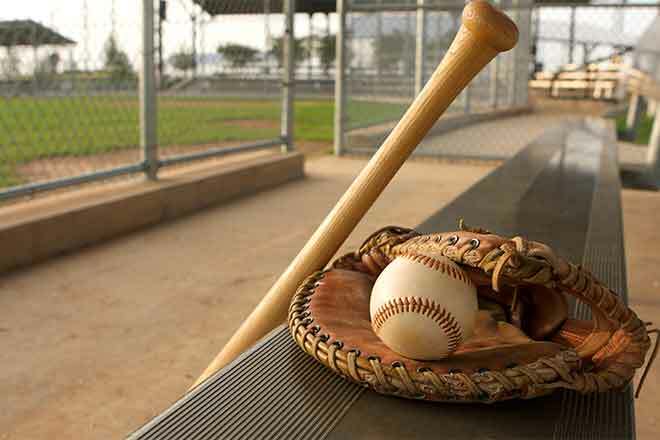 It's that time of year again - summer ball sign ups in Kiowa County. You can sign your child up for T-ball (must be 4 by May 1), softball, and baseball by going to the Eads Summer Baseball website: eadssummerball.weebly.com. Select the "Forms" tab, then select the "sign up" tab and complete the online registration. Fill out the insurance form/Consent to Treat form and bring it, as well as payment, to the Eads Summer Baseball annual meeting April 15 at 6:30 at the Eads High School multi-purpose room. Registration will be open from April 7 through April 16. Contact Monica Uhland at 719-691-9775 for more information.